Open to all tier 2 Destoryers in Random Battles. 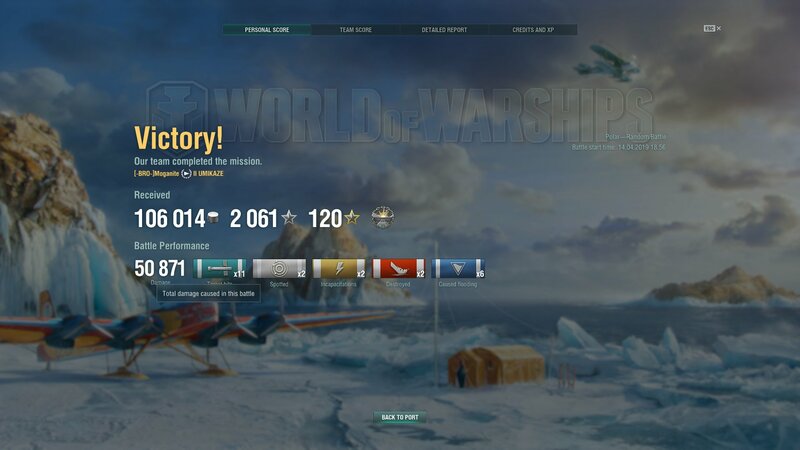 Players must receive the highest amount of damage done using torpedoes in a single battle. Players are ranked by most damage done in a battle. Prizes are credited to usernames indicated in the screenshots. Use your own account!Multiple entries are not allowed. In case of multiple posts, only the first post will be considered. We will only accept game results that are done within the contest period. Winners will be announced 1 week after the contest ends. 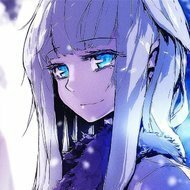 Prizes are to be given 1 week after the announcement is made. doesn't seem to be any takers for 3 days of premium time!!!!!!! what if it includes gun fire but the vast majority of the damage is done by torps and flooding? 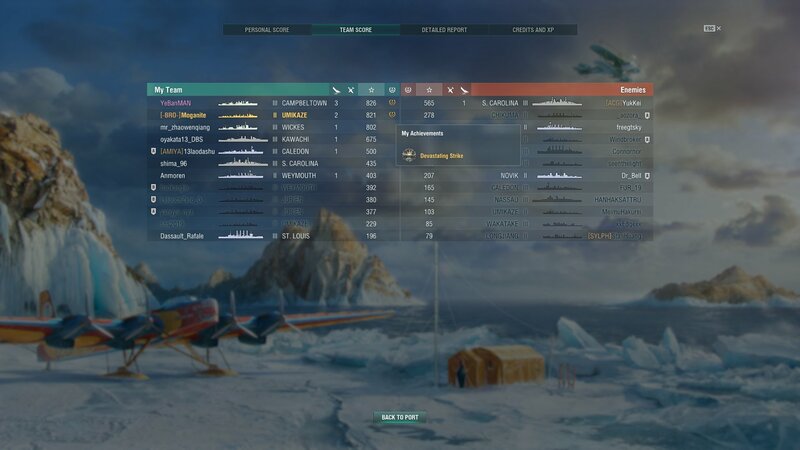 this is why we are doing it at tier 2, so you can muck about and only use torpedoes, you are not going to hurt anyone's game by doing it. I can`t see where it saying No guns. I see using torps but your not saying can't use guns. 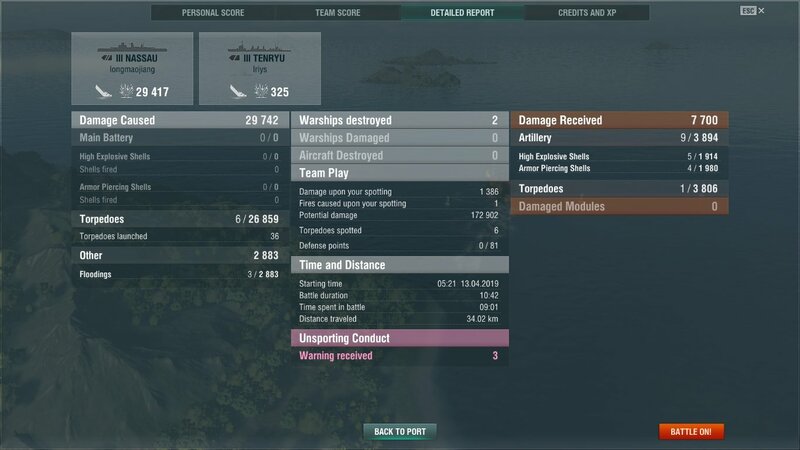 score must be torp damage yes But not say can't use guns ??? Because this is just a little bit of fun where you get a chance to maybe win a code. 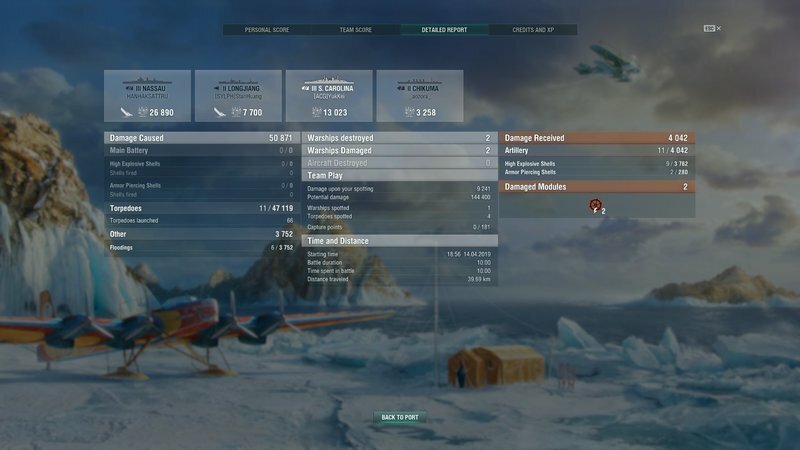 using only torps means I can see all your damage is done by torps, not a combination of torps and guns. I will ensure I am much more clearer in the instructions next time. can i edited the post like: "i have 30k dmg, but other players have more than that. can i change the pictures/photo or only one post that can be posted and cannot be edited?" Hhhhmmmmmmmm, I will give it this time since we are trying to get this restarted, you all may change your picture - once, but only once. remember, I can check the edit logs. Good on ya mate, i think a lot of new players didn't understand the rules, so you are doing the right thing by letting players change their pictures once. As you said after my post you needed to be a bit clearer with the rules about guns being used.